Awhile back, Faces introduced quite a few additions to their base range with their face primer intriguing me the most. In India, it is still a bit difficult finding an affordable primer for oily skin which also helps minimize pores. 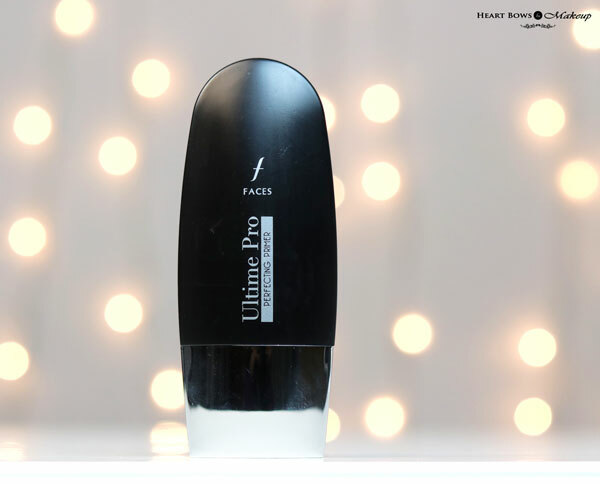 I have always had a pretty good experience with the Faces Ultime Pro range and I had similar expectation from this perfecting primer. Read on for the detailed review and to find out how it fares compared to the Benefit POREfessional. 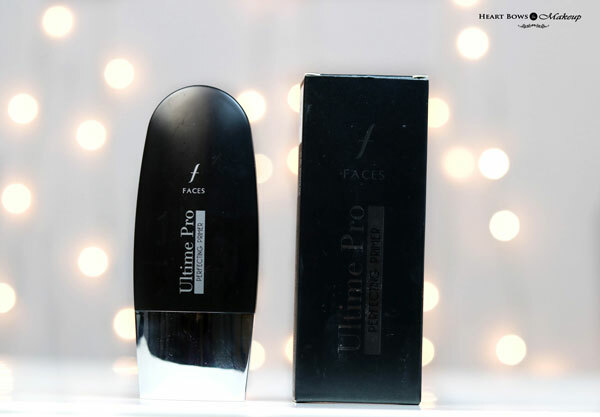 The Faces Ultime Pro Primer is packaged in a black squeezy flat bottle with a metallic cap. I like the packaging as it is simple and travel friendly hence will not leak or break. It has a small nozzle which helps control the amount of product to dispense. The primer has no particular scent making it suitable for those with a sensitive nose. 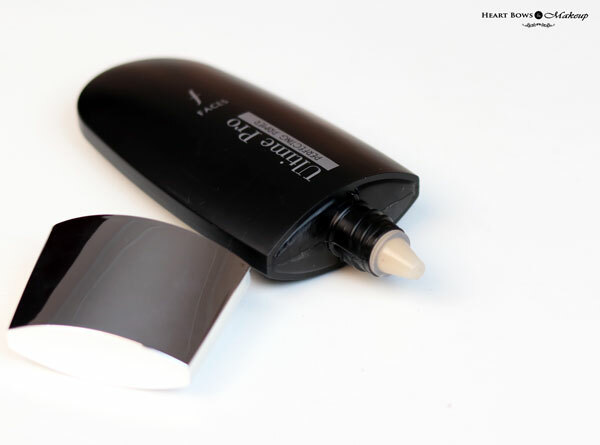 The new Faces primer is slightly tinted and very soft in texture. It feels quite silicone-y upon application. The first time I swatched it, I felt it was very similar to Benefit The POREfessional and could be a great dupe for it, considering the price point. It glides easily on the skin and absorbs quickly. It does not ball up or crumble when you massage it into the skin unlike a few primers I’ve used in the past. 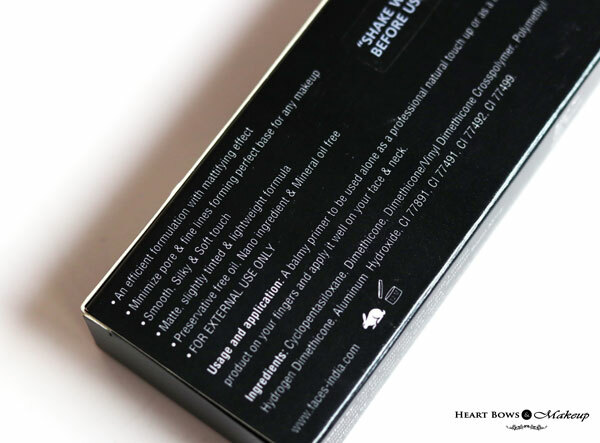 The Faces Ultime Pro Perfecting Primer mattifies the face and keeps the shine under control for a good 4-5 hours. Pls note that I do not have an oily skin and only my T-Zone tends to get a bit of shine so I cannot comment on how well it might perform on those with super oily skin. 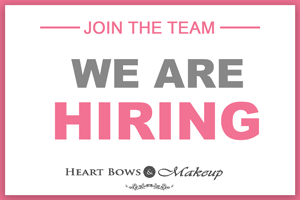 It definitely increase the longevity of my base makeup and prevents it from creasing. The Faces primer also helps in smoothening out my skin’s texture and minimizes pores. So is it a good duper for Benefit The POREFessional? Well almost. It has a very similar texture to the Benefit primer, mattifies the skin and minimizes the pores. However, I feel the Benefit POREfessional makes my skin alot more smoother and my pores look less prominent comparatively. That said, The Benefit primer makes me break out badly hence I prefer the Faces one. For the price, I feel it’s a great purchase. HBM Recommendation: The Faces Ultime Pro Perfecting Primer has a smooth and soft texture which absorbs easily into the skin. It helps minimize pores and makes the makeup last longer. If you’re looking for an affordable primer which prevents your makeup from creasing or sliding off, then this is a good option.